Already having experienced the benefits of renewable energy generation with their Gaia Wind Turbine, White House Products Ltd looked to cover more of their power usage from green sources. 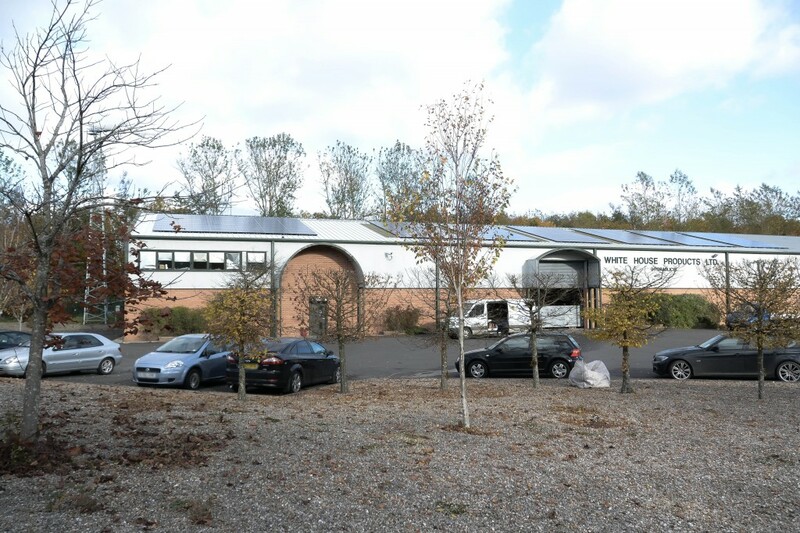 Solar and Wind Applications Ltd were taken on board to design and install a suitable Solar PV system to generate clean power and generate income under the Feed In Tariff for the business. We carried out a site survey to ensure the roof and electrical system were suited to adding more generation. From this, we provided several quotations for various sizes of Solar PV system, as well as different module and inverter types, each with the energy and financial calculations provided. This allowed White House Products to choose the most suitable package, to achieve the best possible return on their investment whilst also covering as much of their electricity consumption as possible. Once the above system was decided upon, Solar and Wind Applications made all the required applications for grid connection, and advised on planning permission. 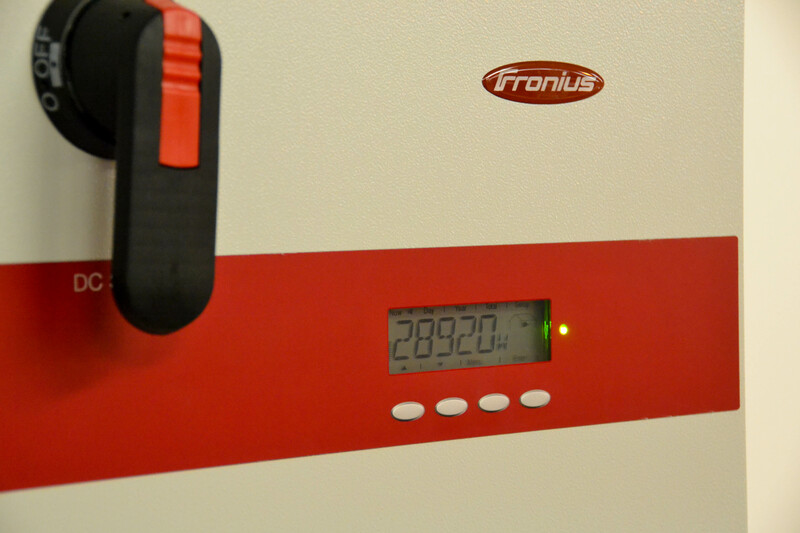 Installation work was carried out over 2 weeks, with the module frame and module installation taking around 8 days. Wiring was completed and system commissioned. 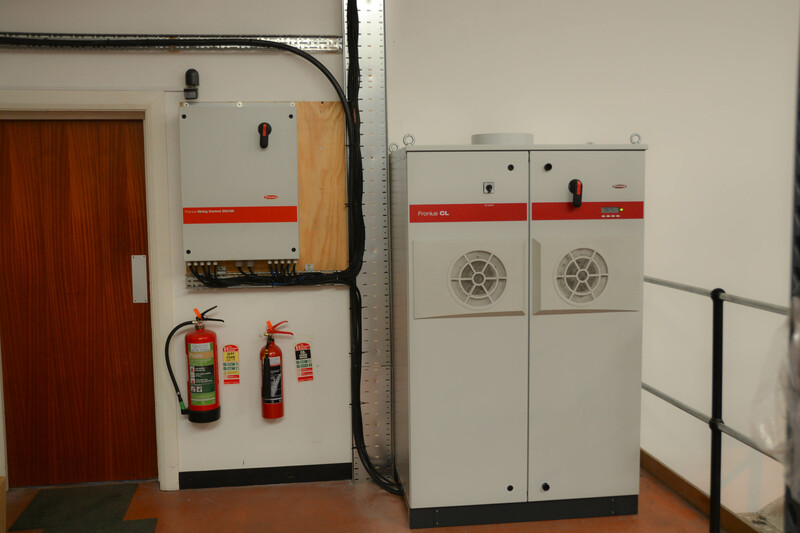 Monitoring equipment was also set up on this site, allowing both the user and installer access to ensure the system is performing optimally at all times. Having both wind and solar PV generation means that there is nearly always some form of on site generation – it tends to be windy when it’s not sunny and vice-versa. This means that a great deal of the site’s electricity consumption on site is taken from the installed systems, drastically reducing the power import and thus reducing bills.